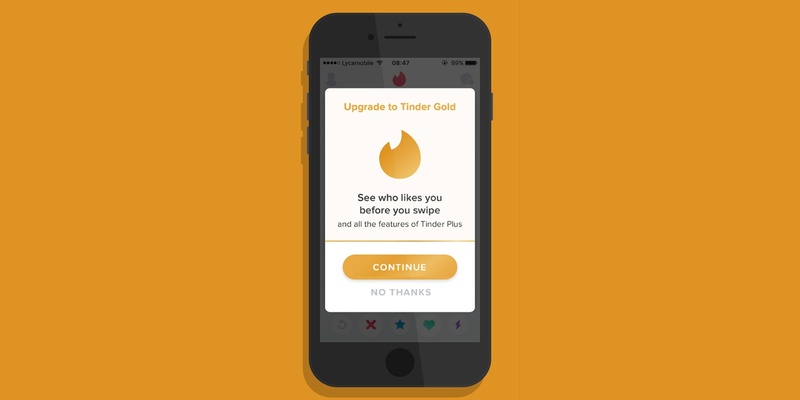 Tinder had Tinder Plus which cost $4.99/month and allowed customers to increase the number of people who viewed their profiles, use unlimited likes and undo swipes. Late this summer, Tinder Gold came out at $9.99/month and played to the impatience that made Tinder’s swiping merchanism a hit in the first place. Screw the swiping, Gold enables customers to see who they've matched with as soon as they open the app. On iOS, the 70 days before Tinder Gold launched, it averaged a grossing rank of #7 in the US. The 70 days since launch have averaged a grossing rank of #3. It hit #1 eight days in a row after debuting and has hit the #1 spot another 5 times since. In the 70 days previous to launch, it never hit #1 and the highest grossing rank it achieved was #5. Dating is messy in the app economy too though. On iOS, there is no Dating category (thanks, Apple) so apps choose whether they want to be listed in the Lifestyle category or Social Networking category. While there is a Dating category on Google Play, you will not find Tinder listed there. Tinder and Bumble have both chosen to market themselves under the Lifestyle category. They want you to think of them as networking apps. While Tinder was already the most successful dating app, the subscription service is what catapulted it into being a bohemoth. It's painless for the consumer and the product team did a great job of giving paying customers what they want. Match Group stands to make even more money if they can retain these users after a year. At that point, Apple will only receive 15% of their IAPs.